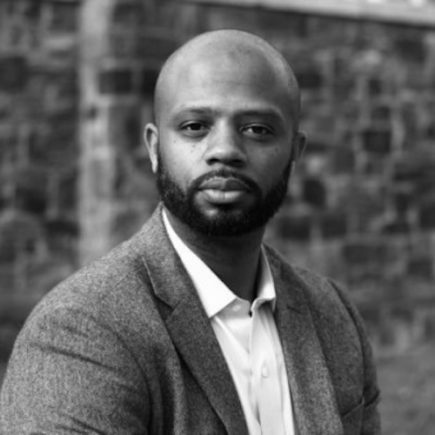 R. L’Heureux Lewis-McCoy is an associate professor in the Sociology of Education program in the Department of Applied Statistics, Social Science and Humanities at New York University’s Steinhardt School of Culture, Education and Human Development. He holds a PhD in Public Policy and Sociology from the University of Michigan in Ann Arbor, MI (2008) and a Bachelor’s degree in Sociology from Morehouse College in Atlanta, GA (2000). Prior to joining NYU, he held an appointment as an associate professor of Sociology and Black Studies at the City College of New York – CUNY and was a member of the doctoral faculty at the CUNY Graduate Center.